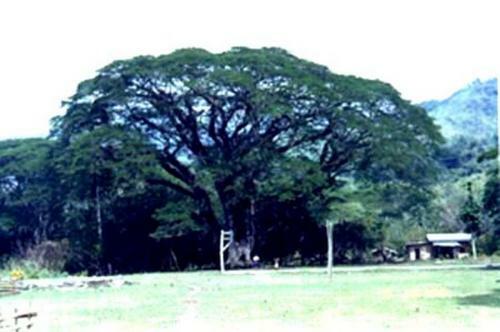 Aciga Tree is located in Asiga, Pinukpuk, Kalinga Apayao, Philippines. The is perhaps the biggest acacia tree in Kalinga within a village. It is found at the school ground of the Aciga Elementary School and it is rumored that the tree is a landmark for the treasures of Yamashita. Check out vacation packages and vacation rentals in Kalinga or Apayao.